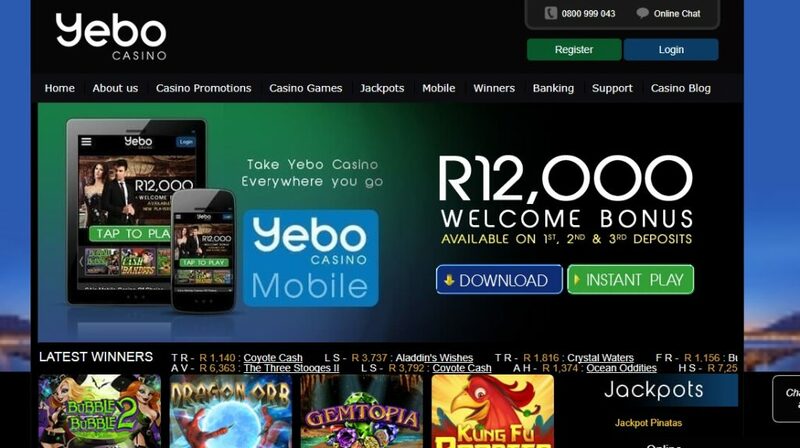 We want to start our Yebo Casino review from mentioning that it is considered to be one of the best online casinos in South Africa. It offers modern design and features, great choice of games and very competitive bonuses. The website of Yebo Casino looks very professional and attractive. On the background you can see South African shore line during sunset. Information is in appropriate website section – About Us, Casino Promotions, Casino Games and more. 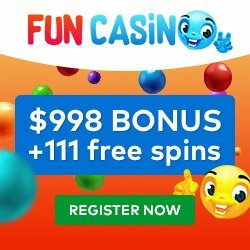 Straight away you can see current casino bonus, featured games, option to log in or to register, to play instantly or to download casino to your computer. Yebo Casino belongs to Zenwor N.V. and licensed and Curacao. Casino uses Real Time Gaming software. As was mentioned about there are two ways to play here – play in your browser or on your computer after downloading the client. Casino website is available only in English. The choice of games in Yebo Casino is impressive. You can choose from all times favorites – roulette, blackjack, poker – or from modern slots and video slots. Progressive slots, video poker, keno, baccarat, craps, lottery – all these games you will find in Yebo Casino. There is no LIVE casino at the moment. 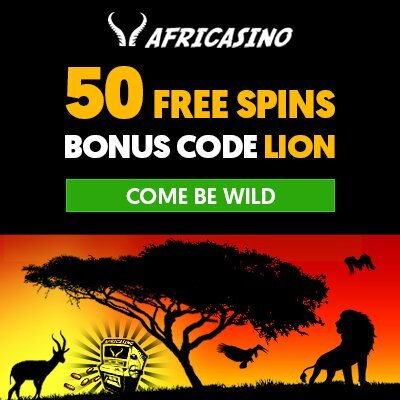 Players will be happy to know that they can get 50 free spins without a deposit when signing up to Yebo Casino for the first time. Note that only players from South Africa, Lesotho, Namibia, Angola and Swaziland can take a use of this offer. 13% daily cashback bonus on your losses. Yebo Casino runs promotions, tournaments and gives away different bonuses, including no deposit bonuses, on a daily basis – this way it supports its loyal players and encourages them to stick to the casino. Yebo Casino also has a VIP program. You can choose following payment systems to deposit to Yebo Casino or to take your winnings: Visa, Mastercard, EasyEFT, Bitcoin, SD, Neteller, Skrill, EcoPayz, Wire Transfer. Casino accepts payments in ZAR. Minimum deposit is R25. For any queries contact Yebo Casino support representative – by e-mail, online chat or telephone. Support is very efficient and available 24 hours and 3 days a week. As it is seen from Yebo Casino review, this is a great casino, definitely one of the best online casinos fro South African players. It has good choice of games, amazing bonuses and pleasant design. The only minus is that there is no LIVE casino.